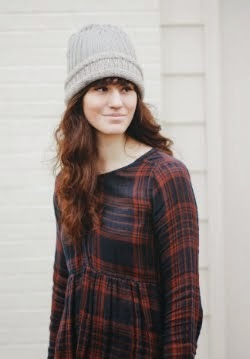 The Moptop: I love fall! How beautiful is fall!? I've been mesmerized lately by all of the bright colors of the leaves. I love the chill of the cold and being able to snuggle up in my blankets during the night. I think it's safe to say fall is my favorite season. Cute vintage in my shop!! Why are you so perfect!? Those tights. Your boots. Your dress. Ahhh. I love the tights! they def give the look an edgy feel! where in portland are you living?? Love the tights :D And I can't wait to see the new room! 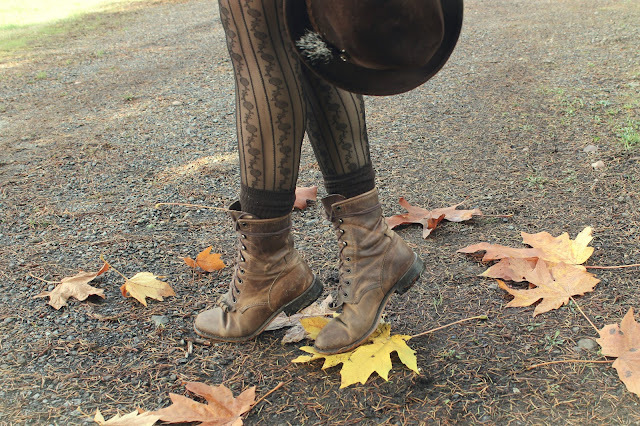 you were made for fall! adorable!! I wish Florida would experience fall this year :( I miss leaves. totally adorable hat. it looks so great with the autumn leaves! i am drooling over your tights! Who doesn't love fall!? Time for cosyness and forest walks, totally my favorite time of the year! You are wearing a gorgeous fall proof outfit! Love the booties together with those gorgeous tights! Beautiful! I love those Boots! They look terribly comfy. I love your outfit I wear this! Such a pretty dress, and I am loving tights season! YOu are so very stylish and chic! 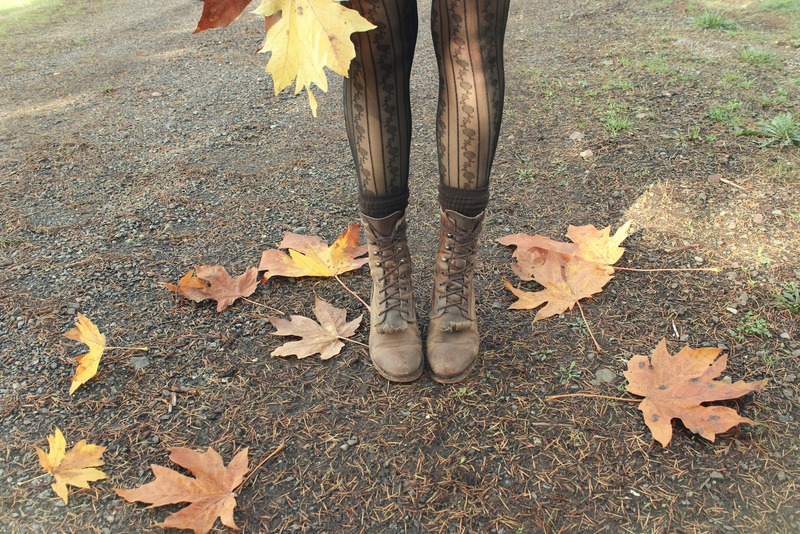 Where did you get those adorable tights?